It always pays off to keep your driving record clean. While determining how risky people are to insure, auto insurance companies only rely on your driving record since it shows any accidents you may have been involved in and any tickets you got in the past. Insurance companies usually charge lower rates for drivers they deem safe which is indicated by a clean driving record. Your deductible is the amount that you agree to pay when you have a claim before the insurance company steps in to cover the rest. Selecting a higher deductible means you are accepting more risk and therefore you are less likely to file a claim. The higher the deductible, the lower the premiums will be. However, the amount should not be too high that you cannot afford it. In the spirit of competition, insurance companies are always looking for ways to get more clients by offering various discounts. Discounts are magical since you don’t really have to do anything to get them; you get them just by being you. Some of them include the Good Student discount, multi-car discount, new vehicle discount, among others. Always check if you qualify for any discounts before buying auto insurance. Insurance bundling is when insurance companies combine different types of insurance policies such as home and auto insurance in one package. If you have more than one insurance policy, there are two reasons why combining them with one carrier is recommended. First, it’s easier to deal with one insurance company than with two or more. Second, you get to pay a lot less on all the combined policies. The more safety features you have in your car, the lower the premiums will be. A car with safety features like multiple airbags, antilock brakes, cameras, and others may get lower rates since the features help reduce the likelihood of getting into an accident as well as the loss incurred. Your credit score is what insurance companies rely on when judging your financial health. If you have a low credit score, chances are you will pay higher premiums. To improve your credit score, pay all bills on time, refrain from using credit cards too often, and ensure you stay clear of the credit limit. 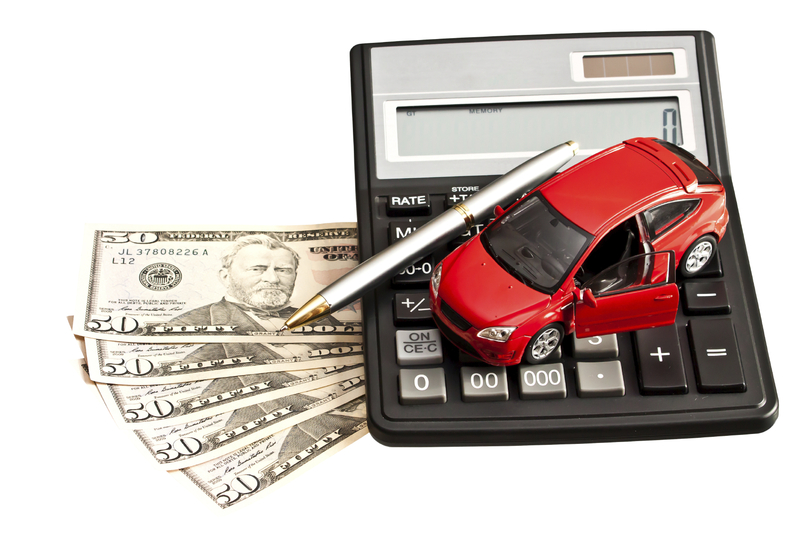 There are hundreds of auto insurance companies out there all of which have different offers and prices. As it the case with any other purchase, you don’t buy the first insurance policy you come across as you may miss out on a great offer from another company. You need to compare various companies to ensure you are getting the best price possible for the best coverage.